For just $1 per postcard. Your team can send postcards for you! 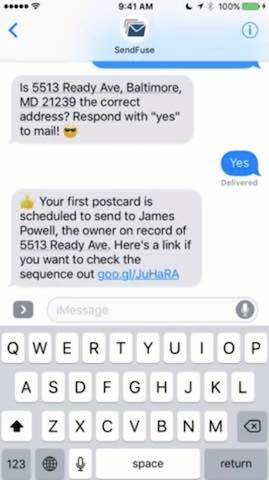 If your phone can text, you can use SendFuse! 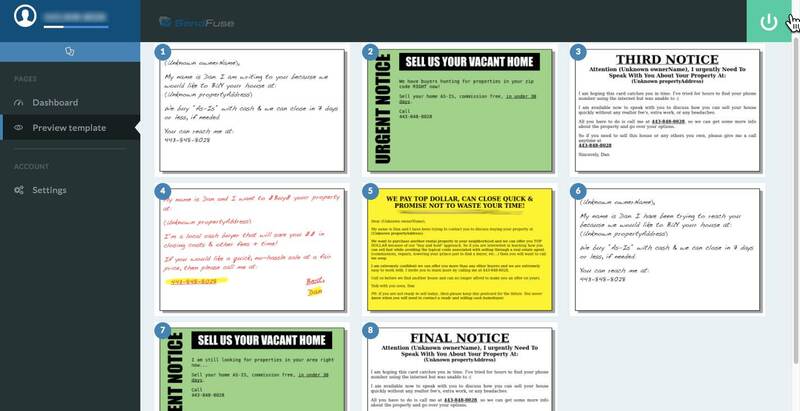 investors automate their “one-off” postcards with a few clicks. 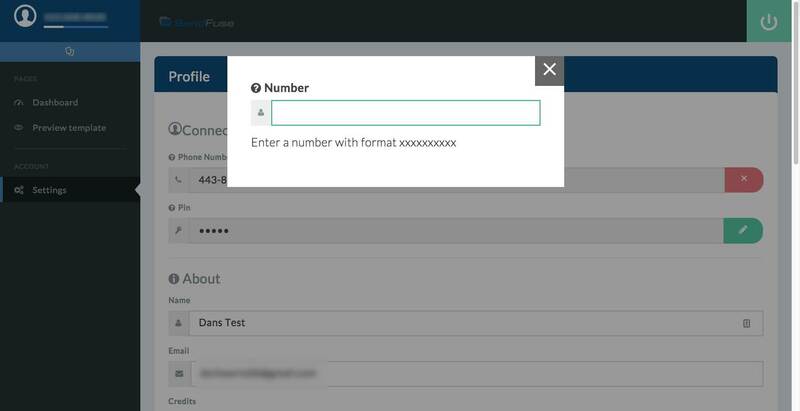 With SendFuse, we’ve utilized SMS to make the process as simple as possible. 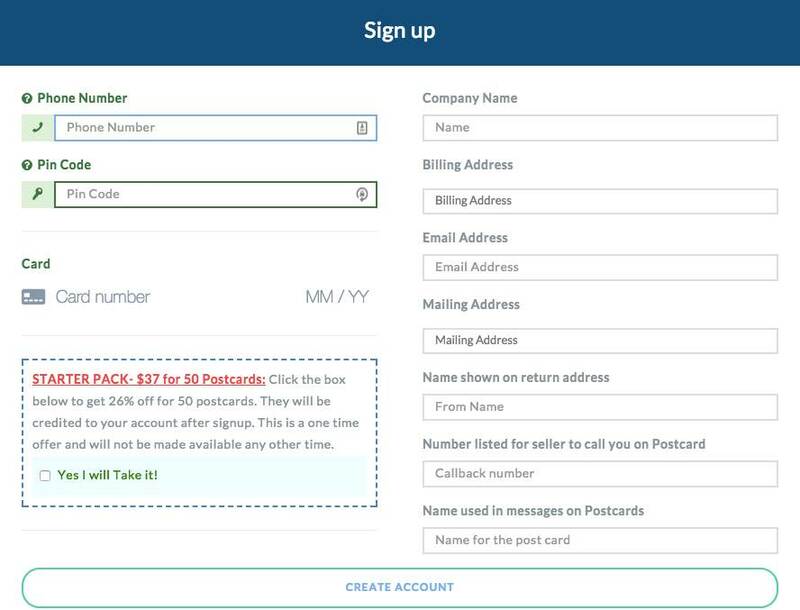 Recruit an army of bird dogs to start postcard campaigns on your behalf. This is huge!